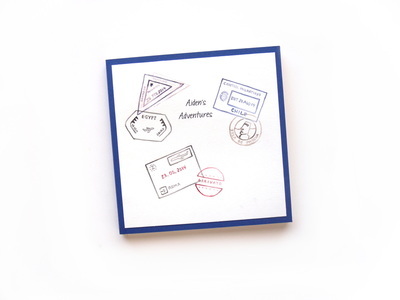 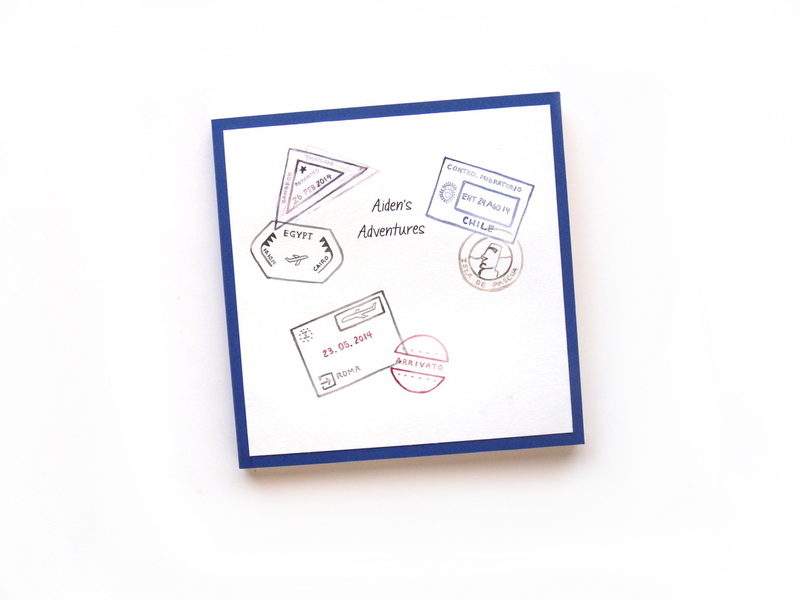 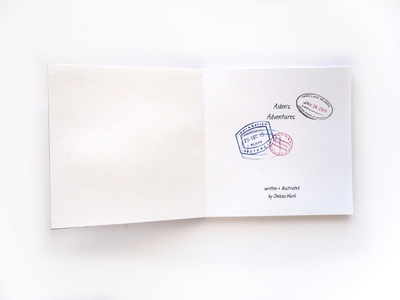 "Aiden's Adventures" was commissioned by the same family that commissioned "Liam's Adventures" back in 2011. 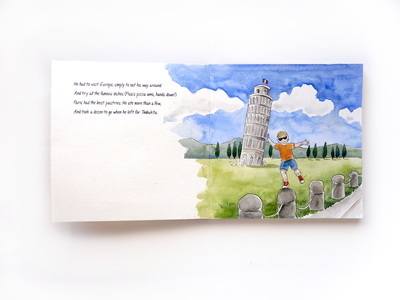 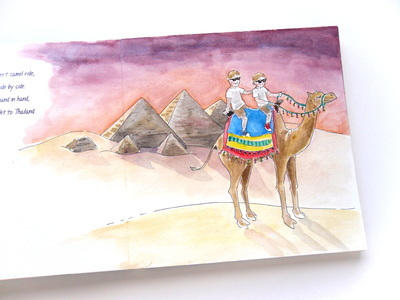 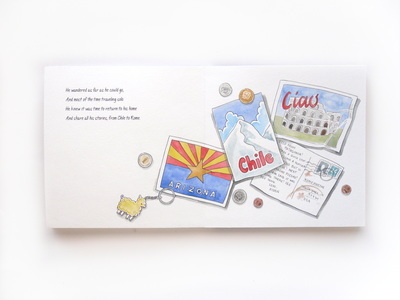 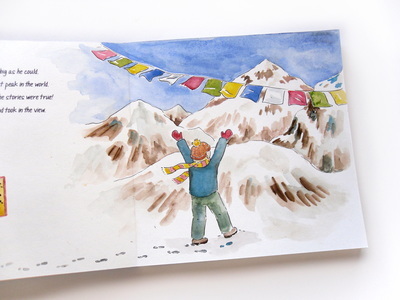 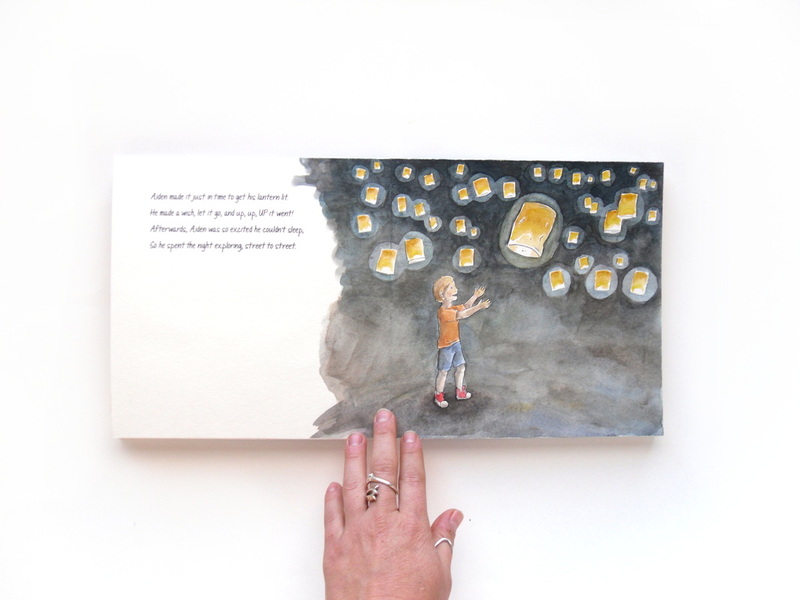 Aiden, Liam's little brother, goes on his own adventures around the world in his very own book. 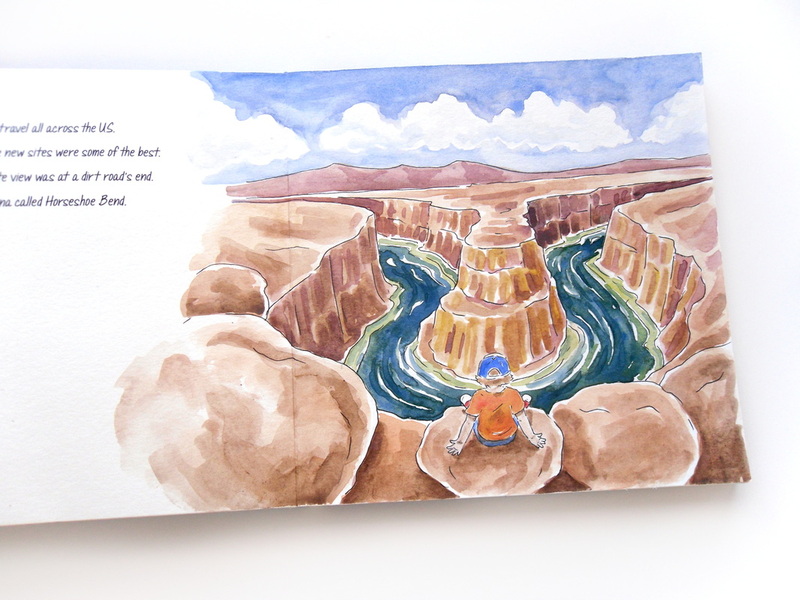 You can read more about the story behind Aiden on the Sketchy Notions blog.